Implant case numbers in the thousands. High Success Rates. 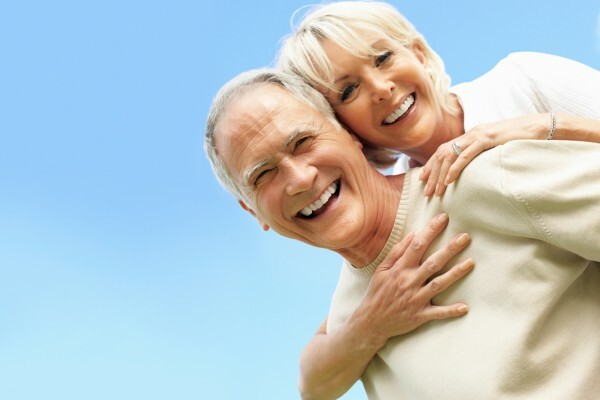 A syndicate of selected Dental Implants Clinics with highly experienced professionals at various locations throughout Melbourne offering cost-effective permanent solutions for missing or deteriorated teeth and alternatives to dentures. A tooth implant, also known as dental implants, can be your doorway to renewed self-confidence and peace of mind. 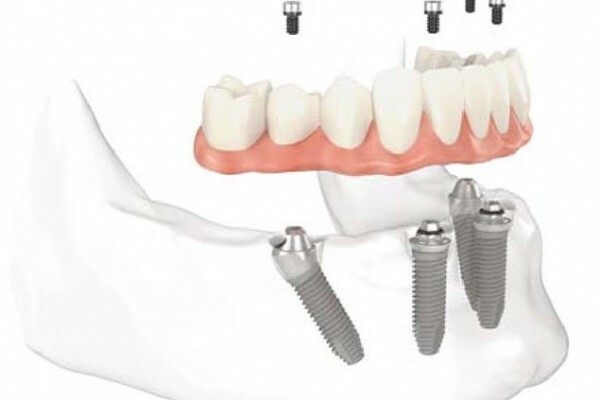 Check out our various implant procedures to replace individual units, a segment of missing teeth or even a full set, which can often be achieved in as little as 24 hours. 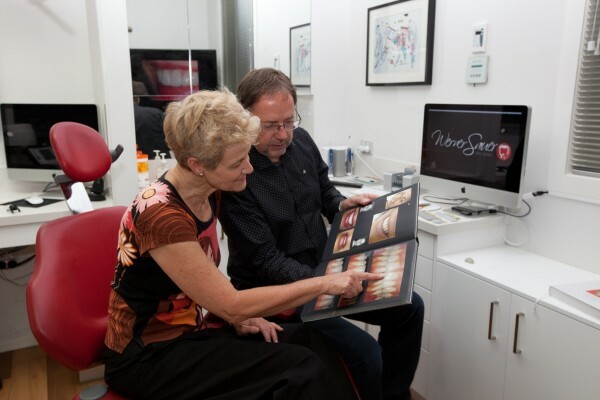 Our syndicate of clinics with locations in Kew, Malvern, Brunswick and Burwood East, has some of the world’s leading facilities for dental implants and dento-facial surgery and draws patients from all parts of the globe. Our teams of implant-dentists focuses on addressing individual patient needs with comprehensive care that is aimed at improving our patients’ comfort and quality of life by offering replacement of missing or deteriorated teeth with dental implants, while at the same time attending to our patients’ other dental needs and concerns. We are conscious of patients’ budgets and through our focus and experience in the field can offer cost-effective options for tooth implant or dental implants procedures, so that our patients can smile and function with confidence. In addition to our surgical procedures, we also offer general dental care, a range of cosmetic dentistry solutions, snoring and sleep apnea solutions, Invisalign no-braces teeth straightening, sleep dentistry and more, making our clinics suitable for patients of all needs and ages. 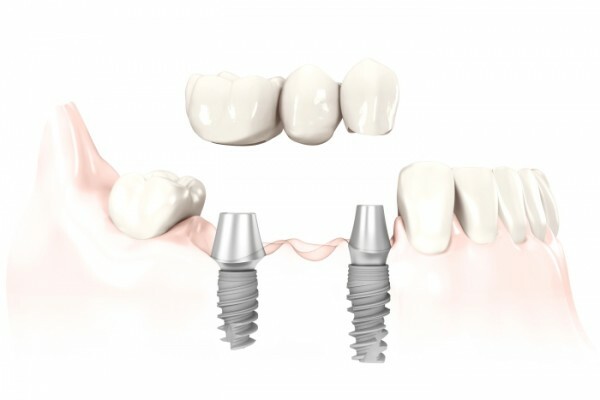 To book an appointment at one of our dedicated implant-centers, call 1300 255 664 or contact us online. The best ‘Afters’ often come from the worst ‘Befores’. View our Gallery. Smile Makeover in 24 Hours. 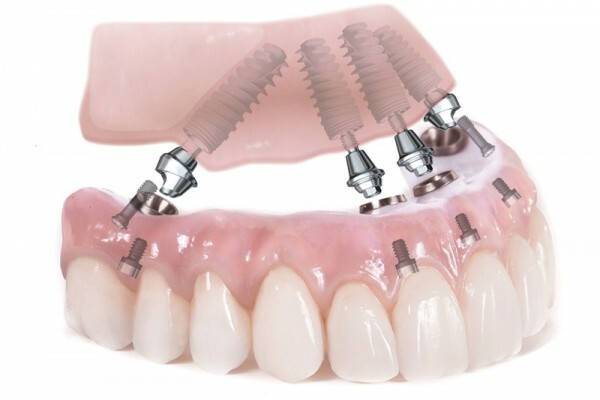 A smile makeover with dental implants can be achieved in as little as 24 Hours for those who need full set replacement due to deteriorated or missing teeth. As with any dental or surgical procedure, it is important for patients to maintain good oral hygiene for effective long term results. Our trained hygienists show you how to clean your teeth effectively and offer individualised preventive maintenance programs. Regular check-ups and maintaining good oral hygiene as advised by your dentist can help lower the chance of tooth decay that can lead to the need for a tooth implant. Our syndicate of clinics are a dental and surgical facilities, some of which have been purpose-built to facilitate advanced rehabilitation with tooth implants in a streamlined process. All the clinics are equipped with sophisticated state-of-the-art equipment and the most up-to-date dental technology for the comfort and safety of our patients. Sedation and anaesthetic services are available for advanced procedures, or for patients with dental phobia, and are administered by specialist anaesthetists. In addition to specialised equipment and facilities, our clinics all have onsite laboratory support with technicians always on standby for immediate teeth replacement as required. 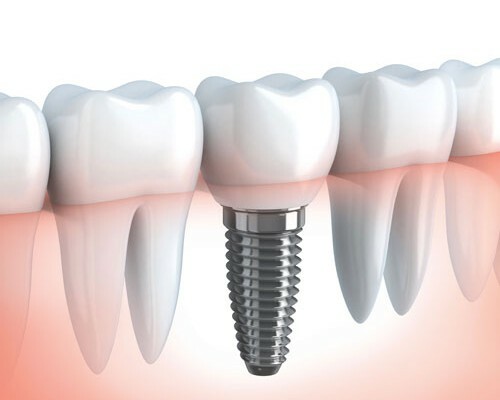 For teeth replacement with dental implants, all stages of treatment at every one of our Melbourne clinics – from the placement of the fixtures to the insertion of the replacement tooth or teeth – are performed by experienced implant dentists with special training in the field. Dr Alex Fibishenko (Burwood East clinic), Dr Hillel New (Malvern clinic), Dr Helen Arabatzis (Brunswick clinic) and Dr Joe Xanthopoulous (Kew Clinic) have all traveled the world in pursuit of the latest, safest and most effective techniques so as to attain the best possible aesthetics and long-term function for their Melbourne patients and those from abroad who demand the best. To arrange a consultation to discuss your dental health and cosmetic solutions, call us on 1300 255 664 or contact us today.